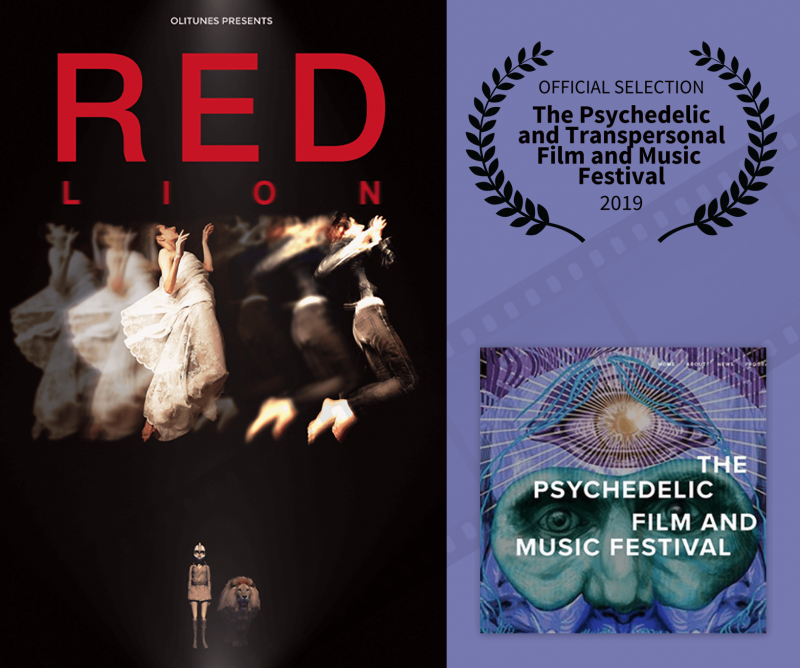 “Red Lion” was selected to participate in The Psychedelic and Transpersonal Film and Music Festival that will take place on May 17, 2019 in New York City. 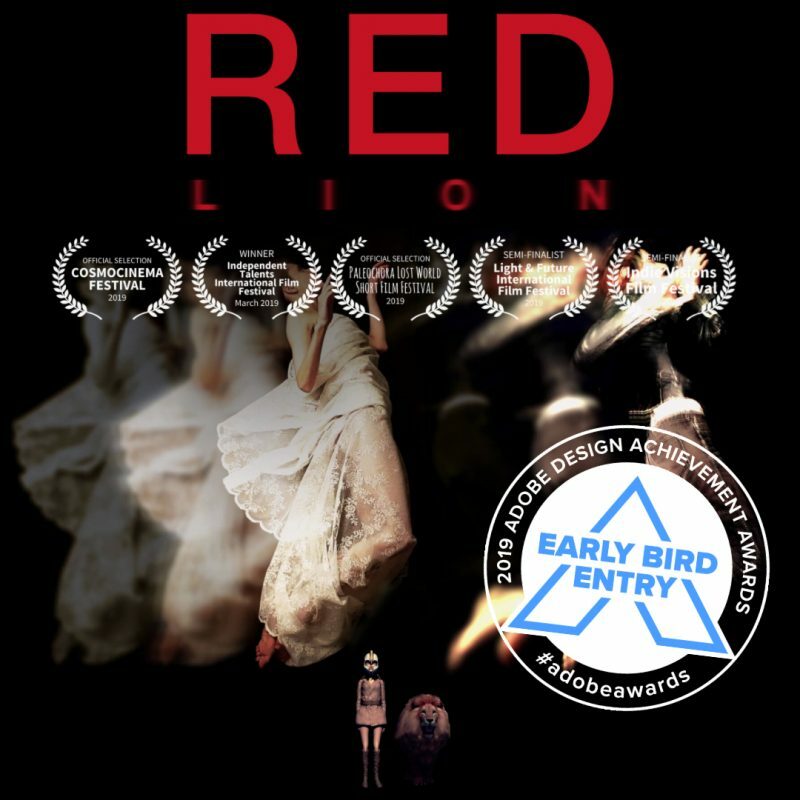 “Red Lion” is an early-bird entry in The Adobe Design Achievement Awards contest which seeks to discover and recognize inspiring creative projects from designers, photographers, animators, and digital filmmakers. 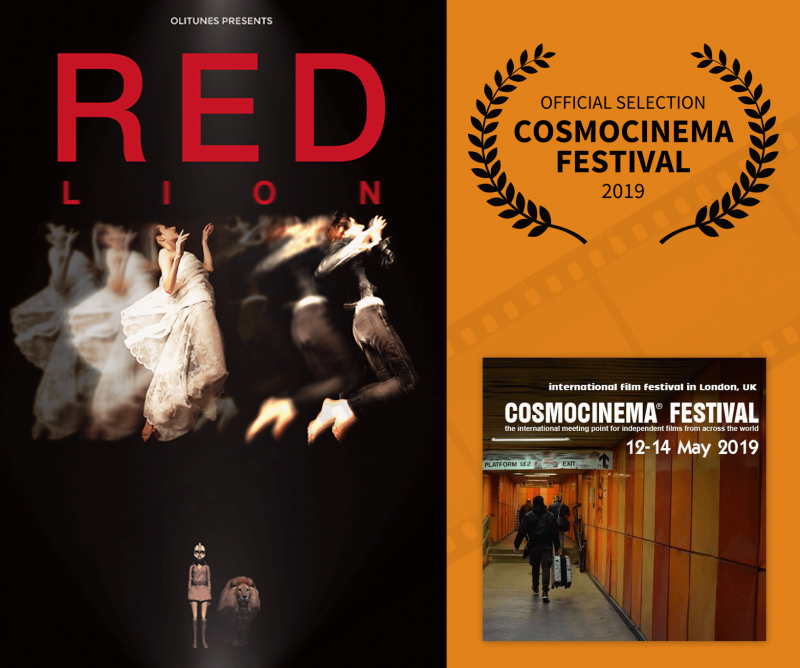 “Red Lion” was selected to participate in the 2nd Cosmocinema Film Festival 2019 that will take place from 12 – 14 May 2019. 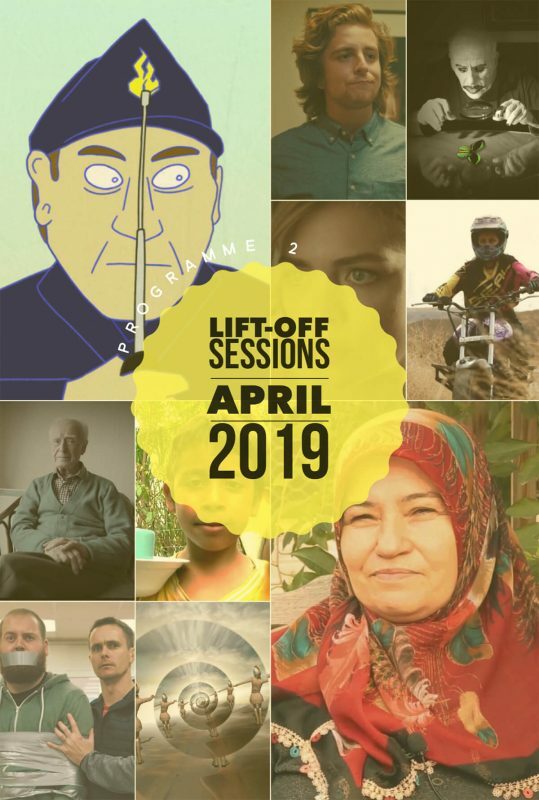 “Red Lion” was selected to participate in The Lift-Off Sessions online showcase for April 2019! 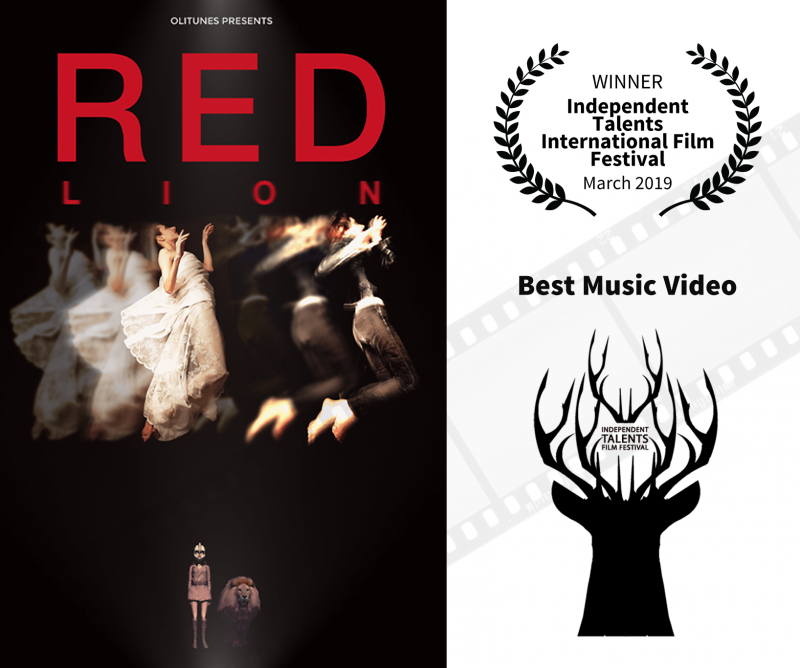 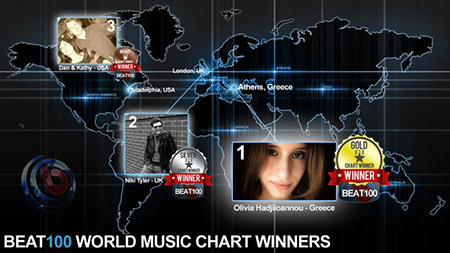 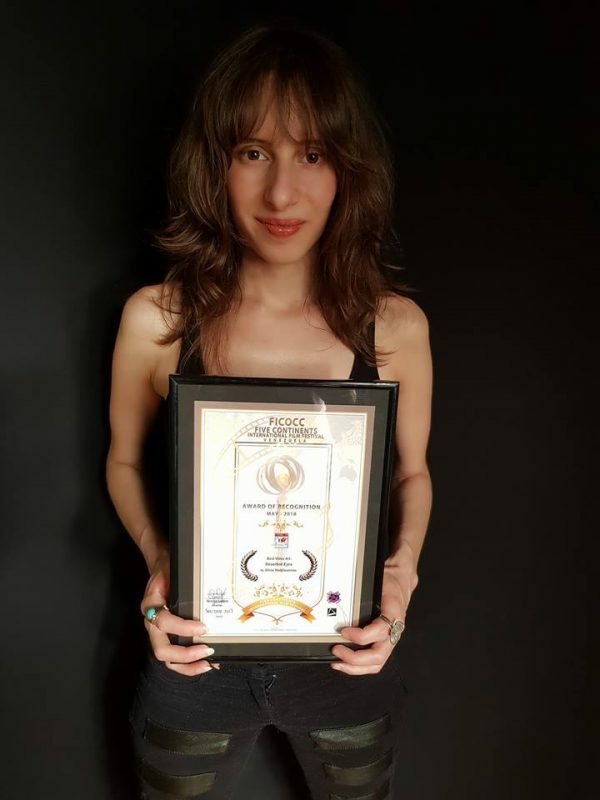 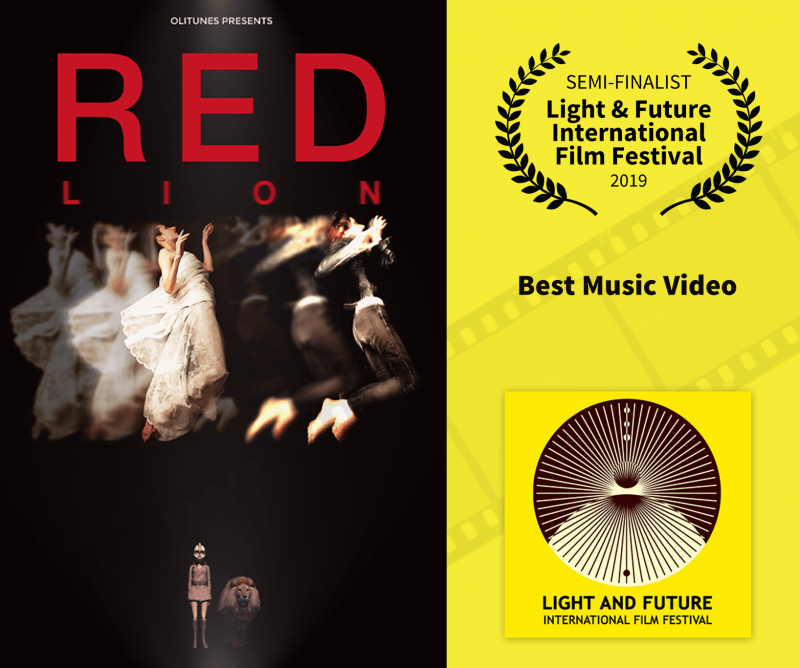 Red Lion is Winner of the Best Music Video Award for March 2019 in Independent Talents International Film Festival. 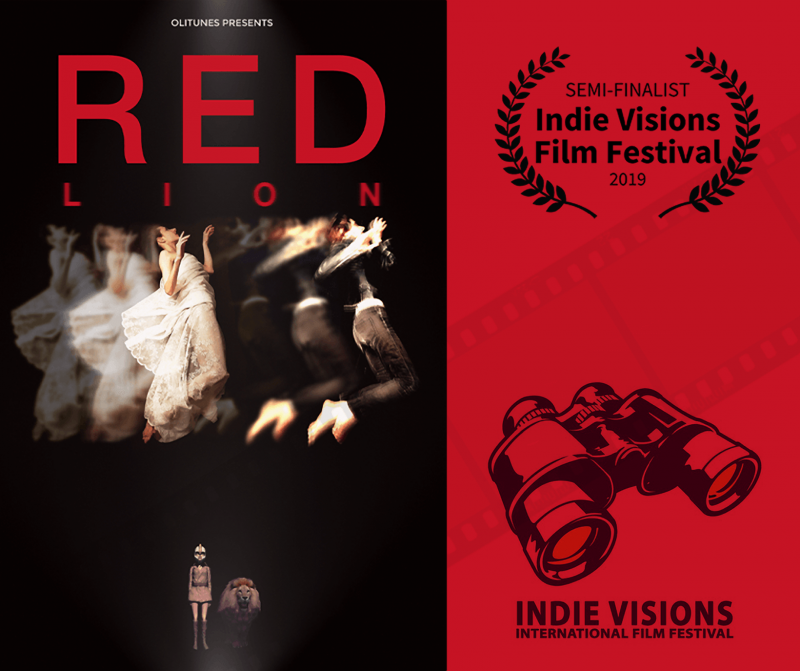 How wonderful it was to find out today that “Red Lion” received the Semi-Finalist Laurel in the Indie Visions International Film Festival! 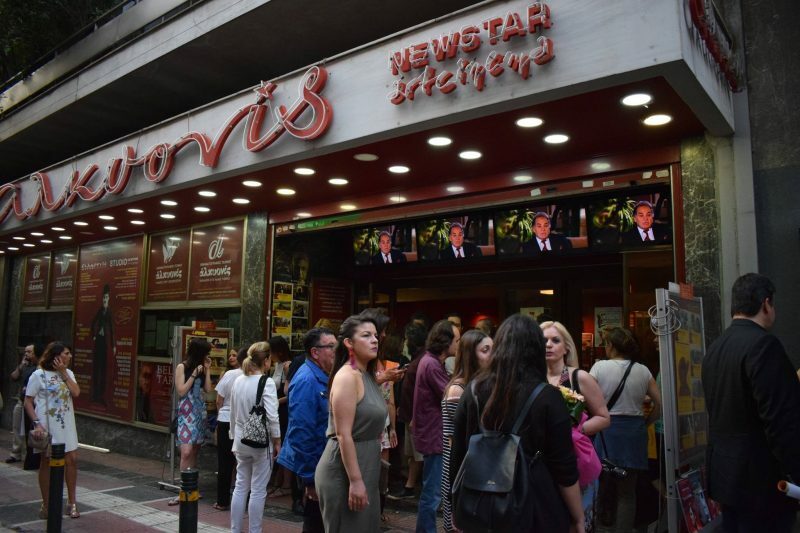 What an extraordinary experience to be able to hear the audience feedback, to see their reactions and faces. 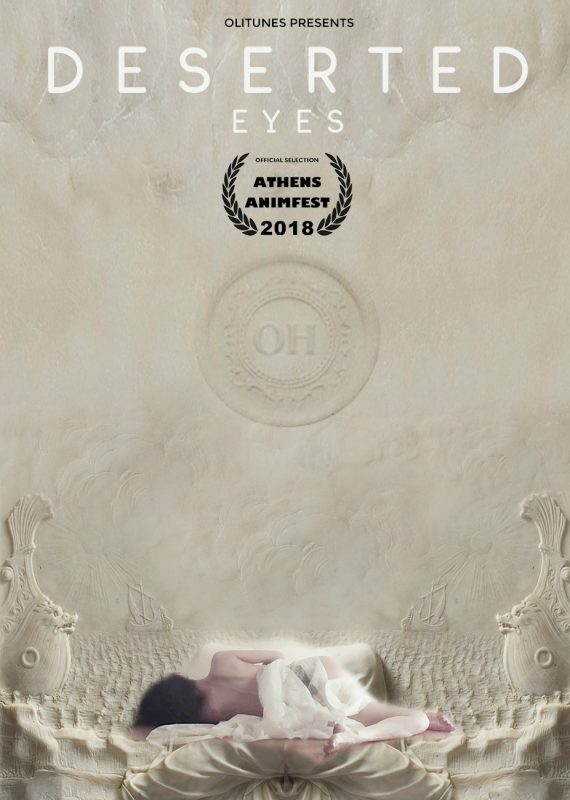 An artist rarely gets to glimpse over the 4th wall during a performance. 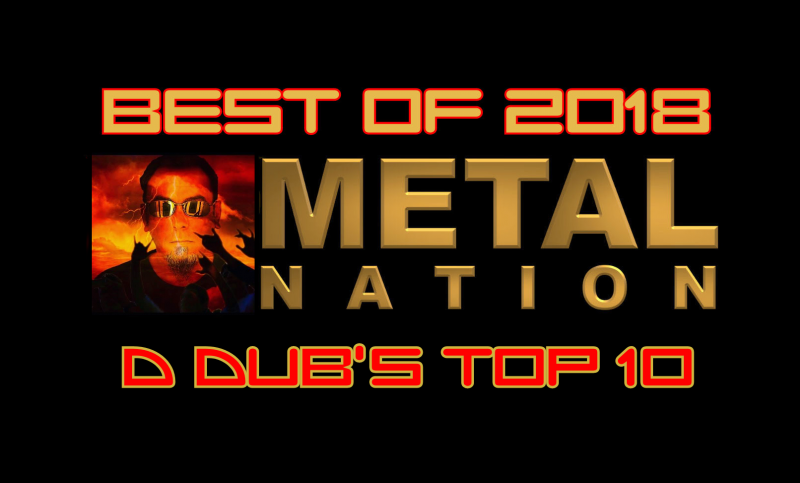 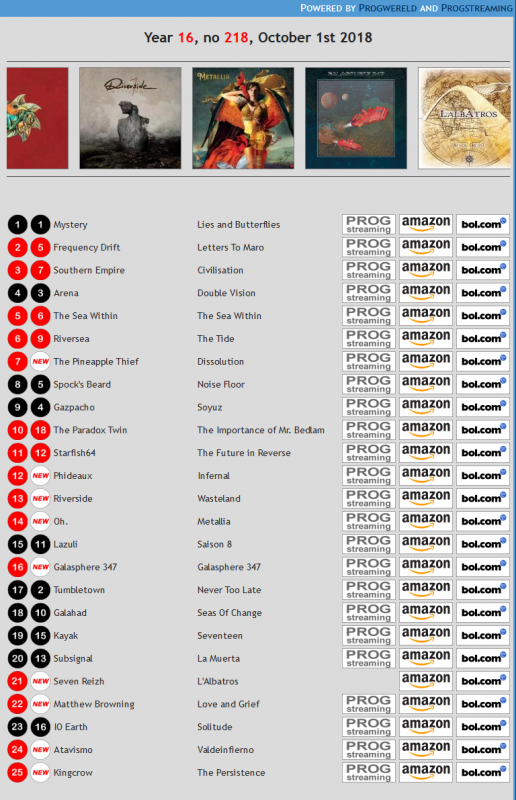 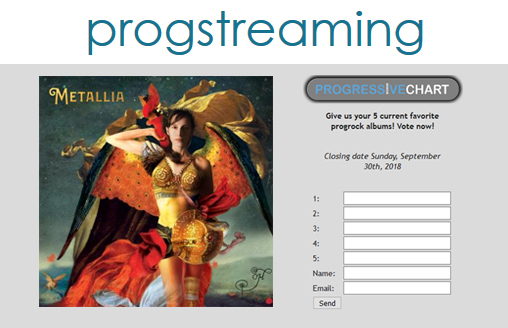 “Metallia” is up three spots from #14 to #11 on the Progressive Chart by Progwereld and Progstreaming. 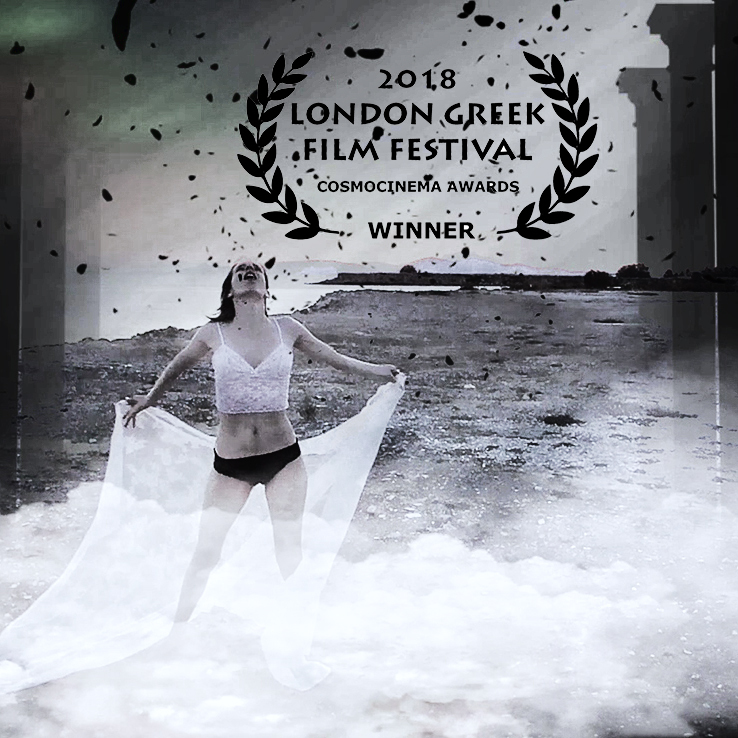 Thank you again to Christos Prosylis and the London Greek Film Festival – for the experience of this memorable and finely coordinated festival and the opportunity to be a part of such a cultivated gathering of film directors and artists from all over the world. 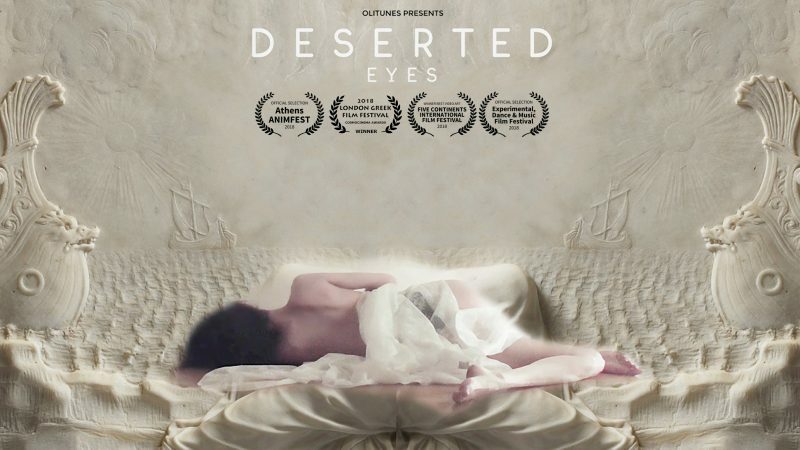 “Deserted Eyes” – “BEST VIDEO ART” Award Five Continents International Film Festival. 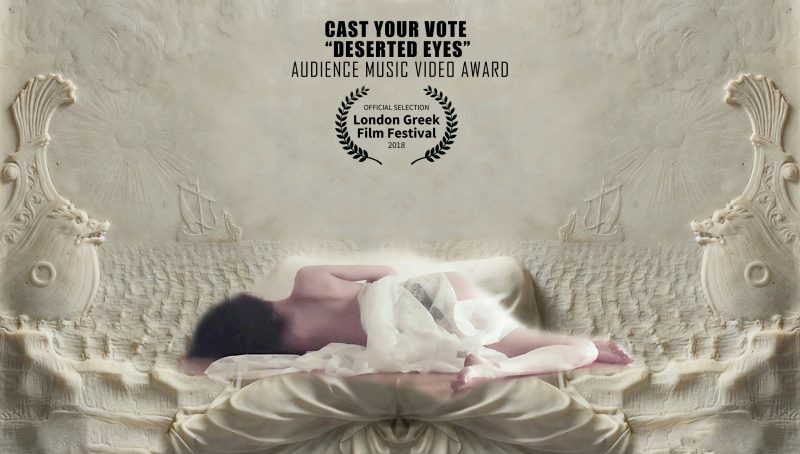 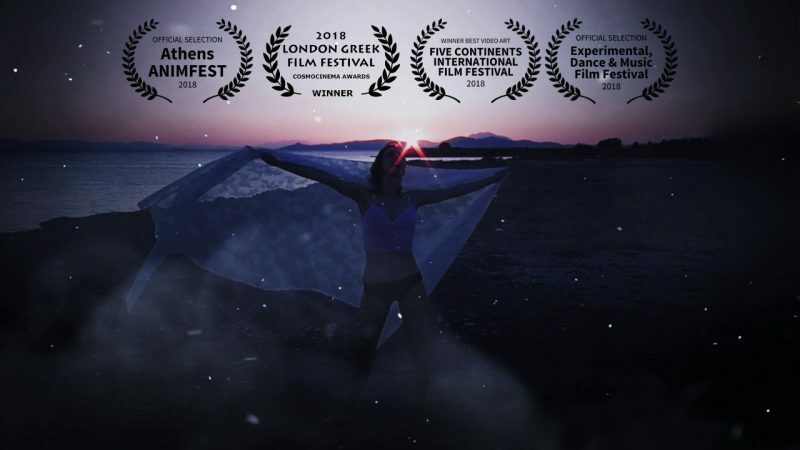 Deserted Eyes was selected to Participate in the 11th Annual London Greek Film Festival 2018. 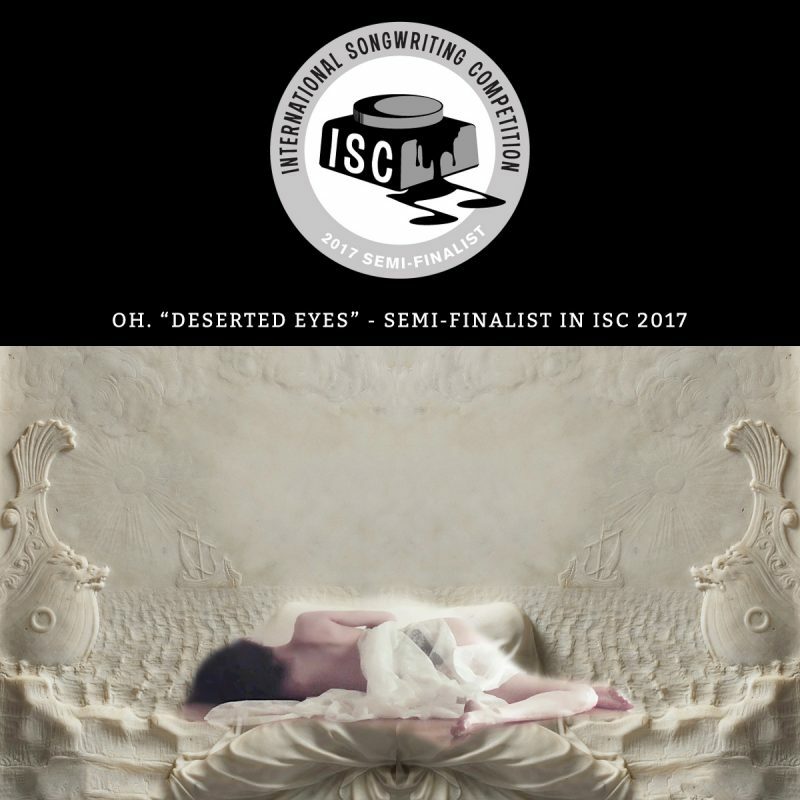 ‘Deserted Eyes’ Selected as a Semi-Finalist in the 2017 International Songwriting Contest!